On the 20th June 2017, Generation Success hosted “GS Power Series: London Technology Week Special.” This invigorating and rousing networking seminar provided today’s aspiring youths with the invaluable opportunity to gain guidance by some of the UK’s top tech experts on how to succeed within the ever-growing and dynamic world of technology. The event began with a speech by James Adeleke, founder and CEO of Generation Success. Within this speech, James spoke of how Generation Success was movements dedicated towards aiding today’s generation achieve their career aspirations. 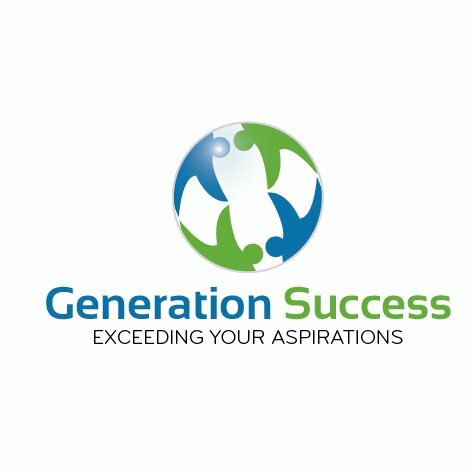 He relentlessly reminded the audience that Generation Success is here to help and make a difference to the professional lives of individuals of all ages and backgrounds. Generation Success is truly honored to have had Catherine Isichel, Jack Parsons, Anastasia Petrova, Tom Leoffert and Naheed Afzal each take to the stand to reveal their personal stories including the highs and lows of their careers, but also their experiences overcoming stigmatization within their careers. Naheed Afzal, Co-Founder and Director, Contracts IT Recruitment Consulting recalled one particularly startling event whereby she introduced three of her developers to a client she was working with. The client however failed to appreciate the skills and abilities of the developers because “they had a bit of a funny accent.” This shocking and disappointing occurrence spurred Naheed to ensure that diversity and inclusion was an area that she ceaselessly worked to champion. The audience, unmistakably inspired and motivated were seen passionately writing down the different advice that was given by the speakers. The audience was endlessly reminded to never give up on their dreams and fight all battles to achieve their career aspirations. Following the speeches, everyone was encouraged to mingle and take a selfie with another audience member. This activity reminded all our attendees that they are not alone, but rather are surrounded by fellow peers or mentors who want to help them succeed. One truly inspired individual, who originated from a minority background, approached Generation Success after the event and was very open in revealing his constant rejections following the completion of his degree in software engineering. She commented on feeling that she was “not good enough.” However, after listening to the speakers and understanding that each and every one of them endured difficult and trying times before succeeding in their goal, she was determined to never give up and relentlessly fight for his dream.